Indie Retro News: Game Dev : RetroGaming has launched in full support of Retro Game developers across the globe! 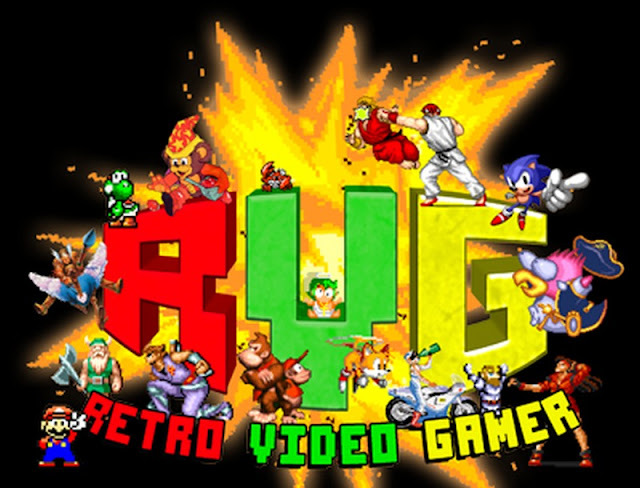 Game Dev : RetroGaming has launched in full support of Retro Game developers across the globe! For a good number of years now right to the birth of Indie Retro News, we have been featuring as many games as possible from out of the retro scene, to even Indie games developed by a small team of people that eventually end up on Steam much to the delight of the community. We don't believe in sticking to one particular system either, as although the Amstrad or C64 is my system of choice, there are some stunning games released on the Amiga, Atari ST, MSX, Mega Drive, NES, SNES, ZX Spectrum and even the modern PC beast sitting on your desktop. So as from this week as a BIG announcement, we have launched the Game Dev : RetroGaming Facebook group in full support of retro game developers across the globe! It is great being a part of so many Facebook groups with gamers talking about their specific system of choice. But my idea was something unique and follows on from our website. I wanted to bring all of you together in one place discussing games that you have personally developed as a way of supporting each other from across the divide. Not just developing either, but to show off your musical talent, your graphical skills or just that you love retro playing games such as on the Amstrad, C64, ZX Spectrum! 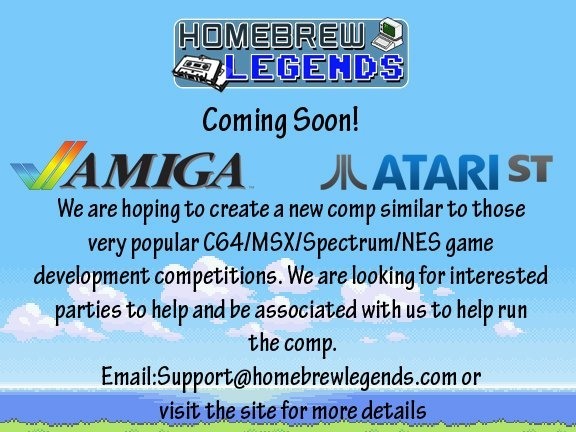 And that's pretty much it for the group idea, but the last big announcement for today, is we have also teamed up with our good friends Retro Video Gamer, who is not only running the group with us, but are also going to launch the Homebrew Legends competition, which again is going to be cross platform development... How cool is that?